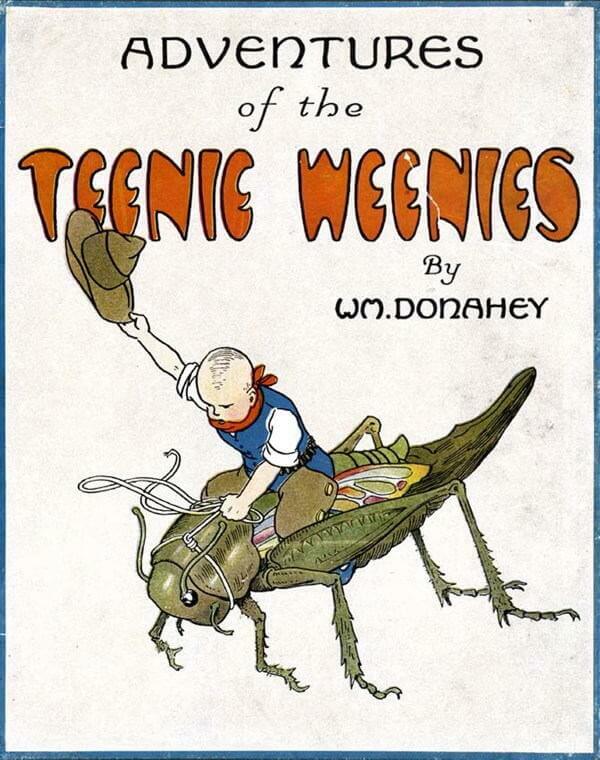 Adventures of the Teenie Weenies (1920) is a delightful series of adventures with two-inch high characters. 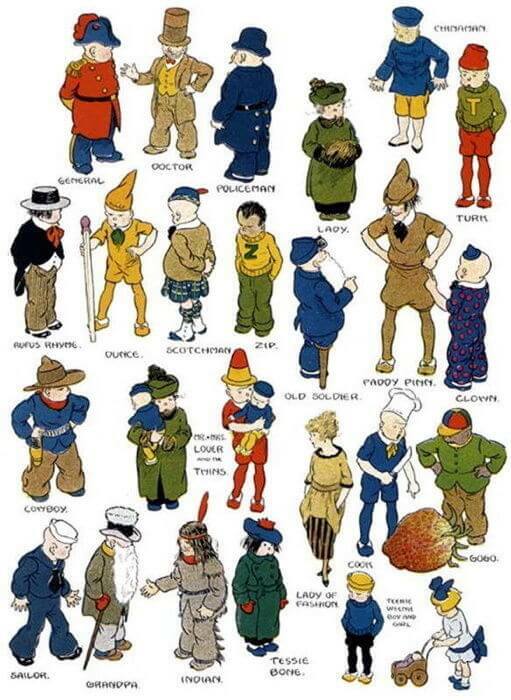 It was written and illustrated by the creator of The Teenie Weenies comic strip, which appeared in the Chicago Tribune for over fifty years. His book is featured in Books for Young Readers. Return to the William Donahey library.